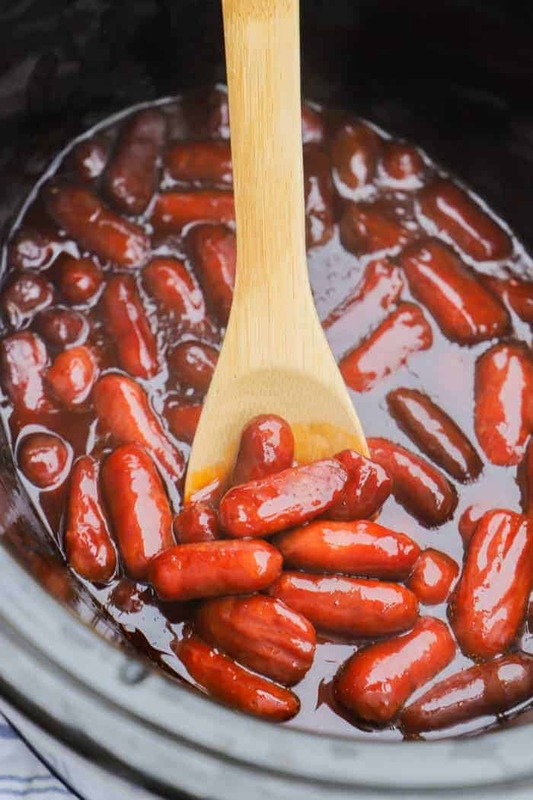 These Slow Cooker Little Smokies are the perfect easy appetizer. Just three simple ingredients and a few hours in the slow cooker. I love appetizers. 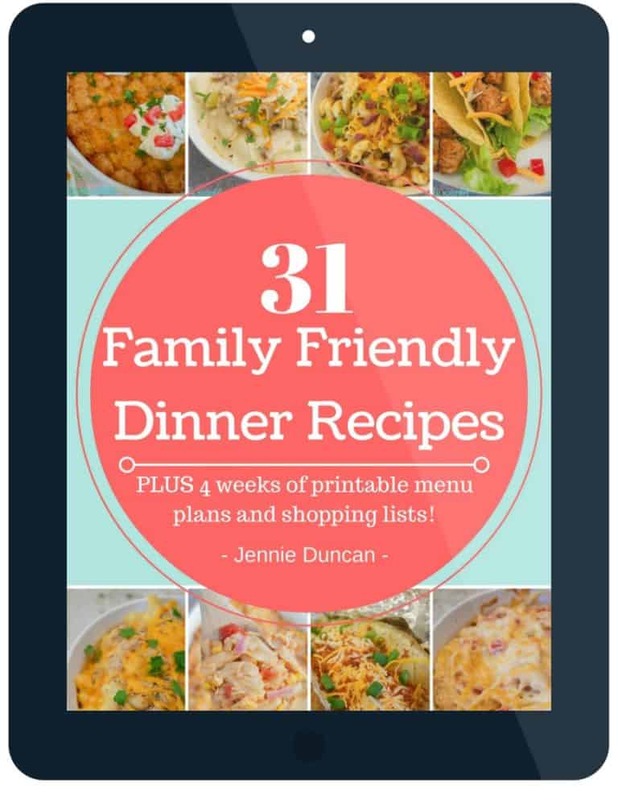 They are the best part of a meal and when it’s party time I love serving lots of them. This past New Years eve my we decided to make lots of appetizers so we could snack all night while we played games and waited for the ball to drop. 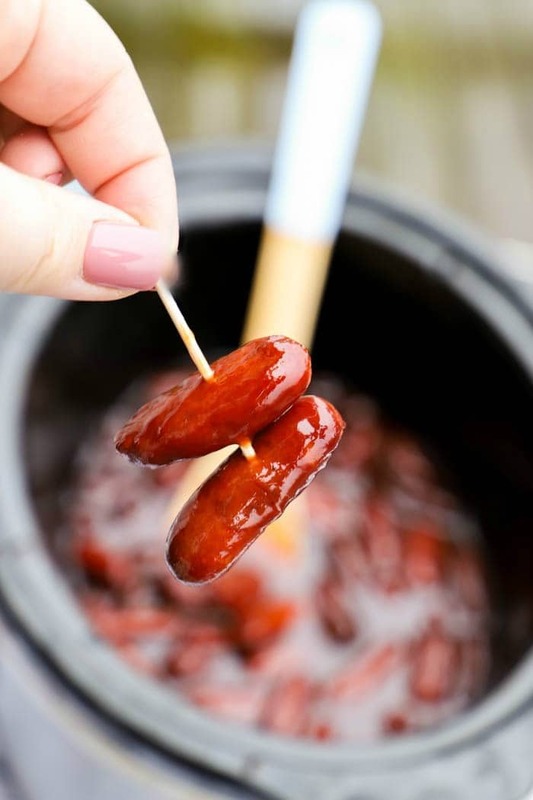 Everyone enjoyed this little smokies and they were so simple to make. I just added a few ingredients to the slow cooker and let it do the rest of the work. 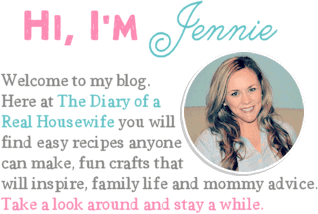 If you love easy appetizers as much as I do then make sure to check out even more of them here, easy appetizers. 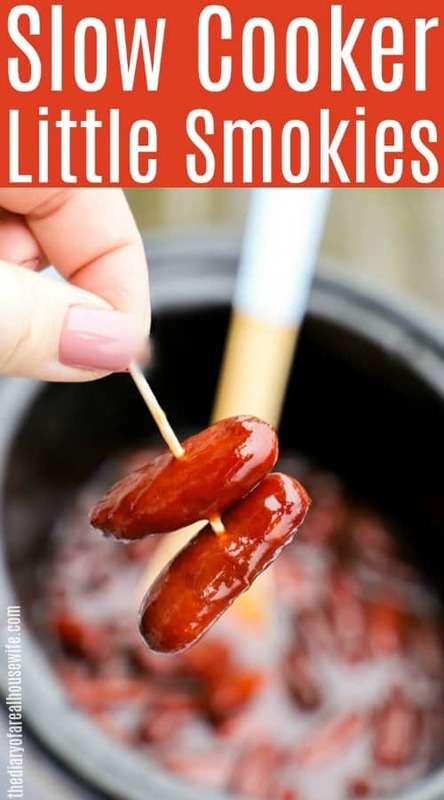 A little smokies is also know as a cocktail sausage. They are small little sausages that have been smoked. I found mine in the same aisle as my hot dogs and kielbasa. This recipe is so simple to make. You just need three ingredients. Place all ingredients into your slow cooker and mix together. Now all you need to do is cook them. You can cook them on low for 2-3 hours or on high for 1-2 hours or until heated throughout. 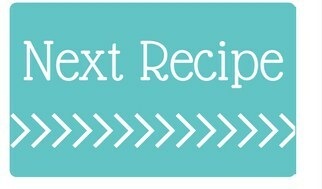 Sweet and Sour Meatballs: This recipe is one of my favorites. It’s so yummy and full of bright peppers and bold flavor. Sweet Kielbasa: This recipe only takes 5 simple ingredients. It’s the perfect appetizer and one that everyone will love. 3 Ingredient Meatballs: I love easy recipes like this one. When you are getting ready to host a party make sure to have this one on the menu. Place all ingredients into your slow cooker and mix together. Cook on low for 2-3 hours or on high for 1-2 hours or until heated throughout.